“Discover articles that you had never imagined. When working in Funky Studio, we want you to spend more time finding interesting possibilities than actually looking for them. 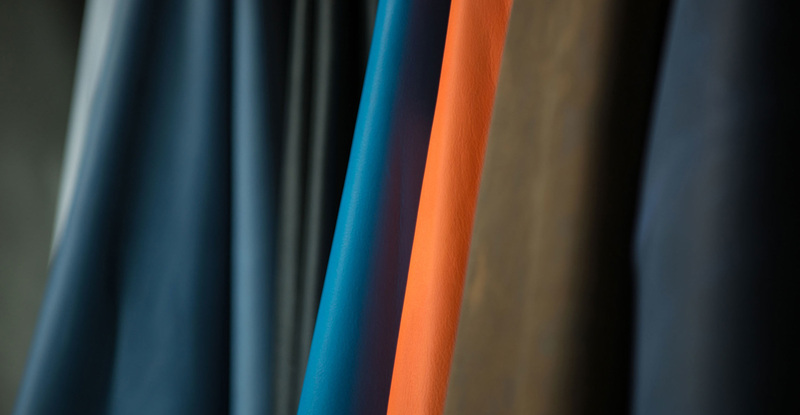 That is why we are continually updating our selection of materials (leathers, microfibers, fabrics, synthetics, glitter, fantasy and metallic materials) and we give you in-depth information about each of our suppliers.